Just for a weekend, but squeezed it all in…epic powder @ Monarch Mountain, Amicas, The Jug, Patio Pancake, Riverside Park, Tenderfoot, F Street Bridge views of the Arkansas River and invaluable time with family and friends in a little town dear to my heart…Salida, CO.
Special thanks to Park Hyatt for hosting/Nana for last-minute kiddo rescue/Best Friend Ever for putting off a little work to ski fresh powder at BC…oh, and for almost dying at the top of Golden Eagle (Double Diamond Black – Super Scary Terrain) following a HUGE snow storm WITH limited visibility…and remaining my friend after all that! The harvest season marks a labor-intensive reaping of abundant crops. Following the harvest is a vast celebration. 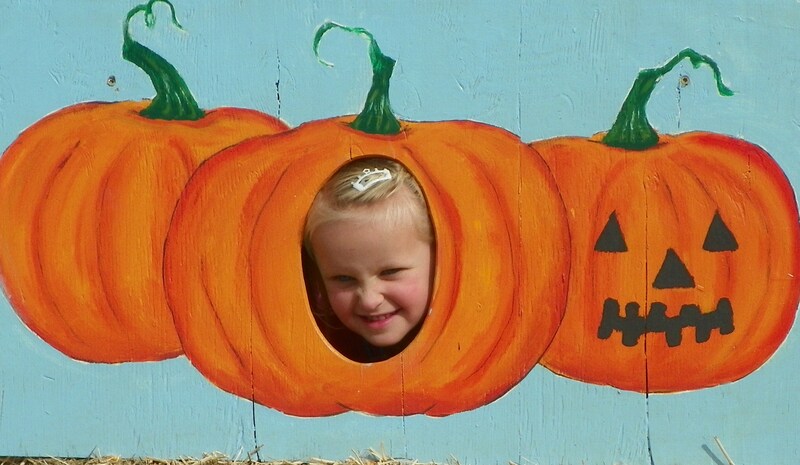 Now, I have to admit (because I’m sure you’re wondering,) I didn’t actually participate in any harvesting…but I did try to grow a small pumpkin patch in our back yard a couple of years ago – the Pumpkin Fairy had to save the day – shameful, I know! Thankfully, in today’s culture, we don’t have to produce our own crops in order to participate in fall festivities! 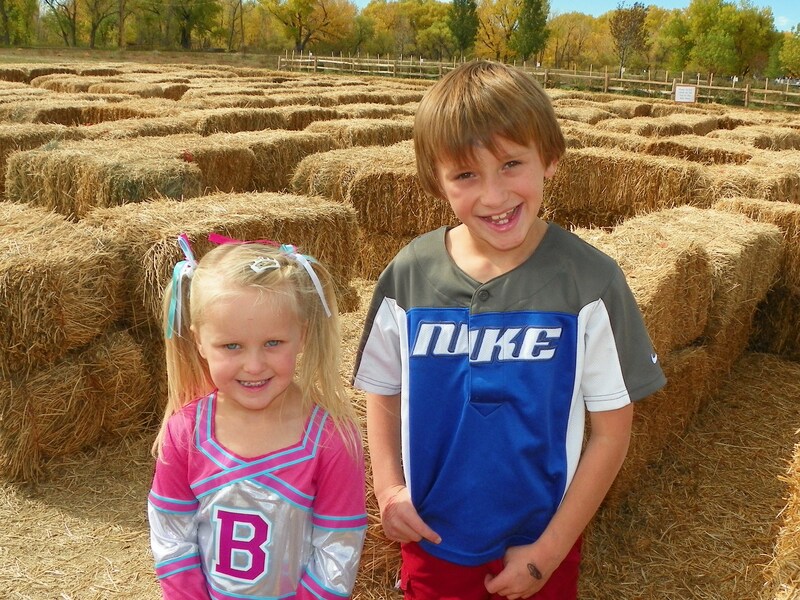 We’ve made it a tradition in our family to visit a farm each year and enjoy the games, mazes, food and fun. 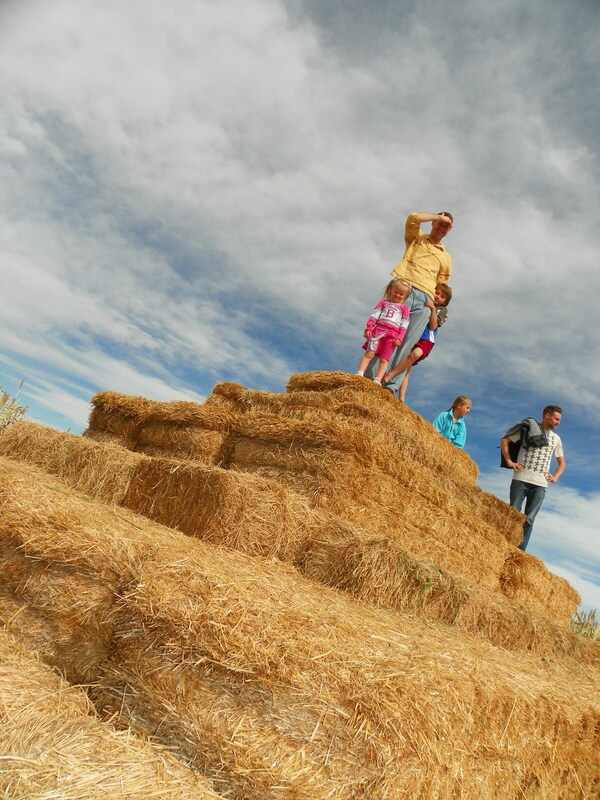 Tall cornstalks loom overhead in the jungle of corn maze leading to a towering pyramid of hay bales. 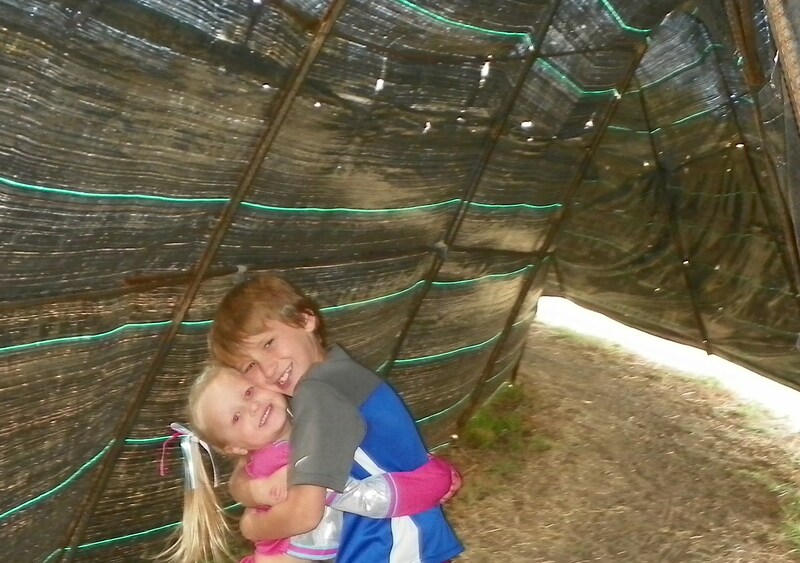 Smaller twists and turns, designed with bales, allow parents to watch as children navigate their way through the maze. The best thing about this farm…it’s 100% authentic. 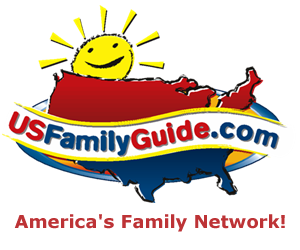 Family owned and operated with love and care for decades. 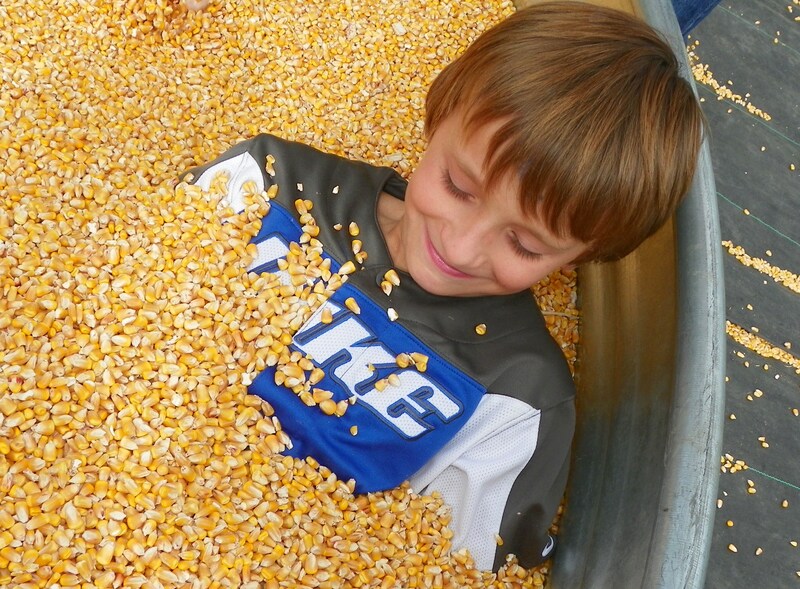 The farm is used for – FaRMiNg –when not decked out in festive fall fun and most of the attractions are repurposed so they can be utilized throughout the year. the structure of this snake tunnel! Signs and photo cut-outs serve as lids to the corn boxes! 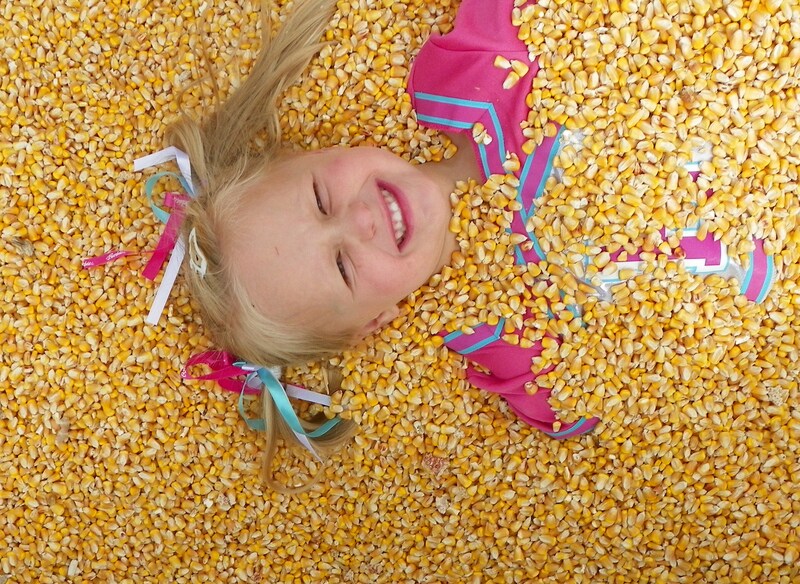 This farm has something for everyone and much to offer young children. It’s conveniently located on the south side of Denver in Parker, CO. 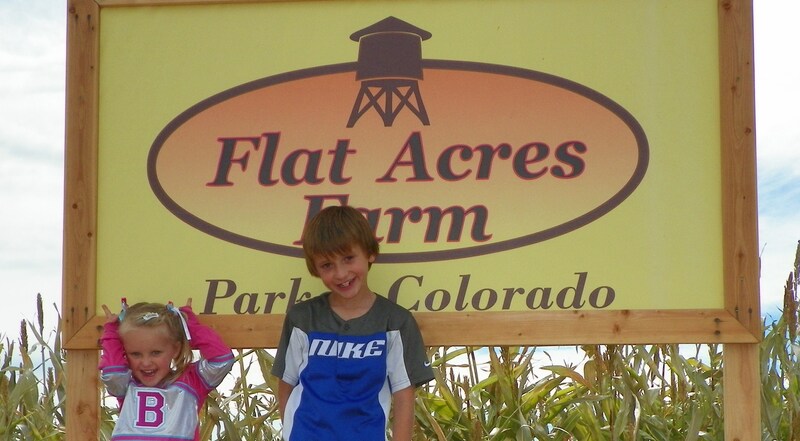 I absolutely recommend this family tradition to everyone and a stop at Flat Acres Farm is a must for young families! 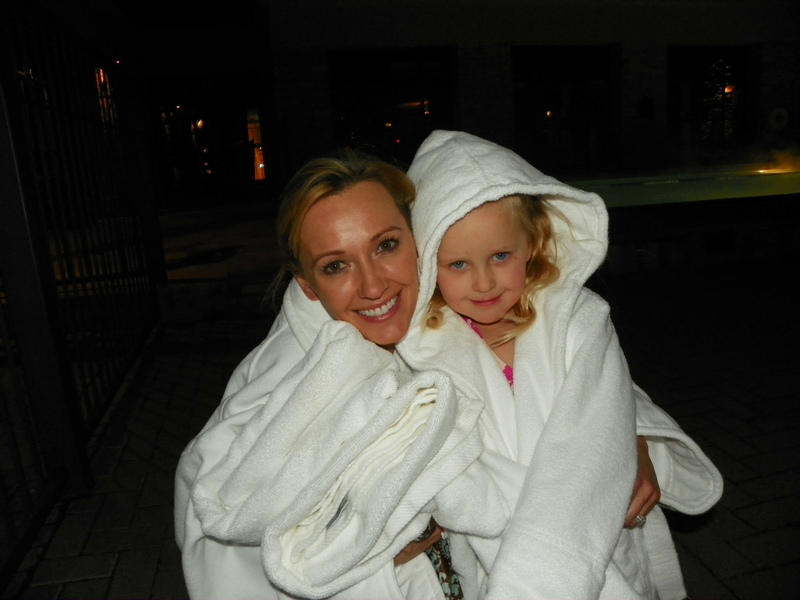 Our Beaver Creek family vacation was the highlight of our summer! Could be the chip that stole my family’s heart? 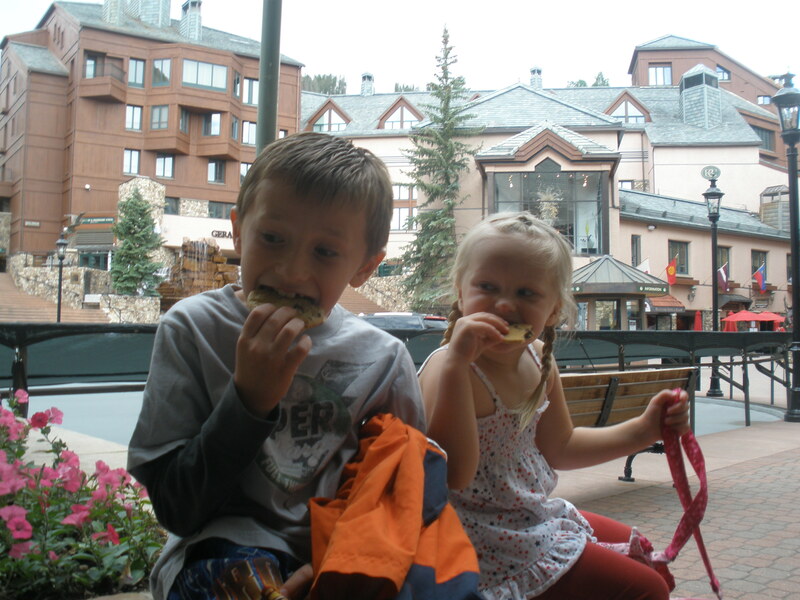 There’s something heartwarming, mouth-watering and utterly comforting in the air at the majestic Beaver Creek…and I don’t think it’s just the fragrant aroma of freshly baked chocolate chip cookies. 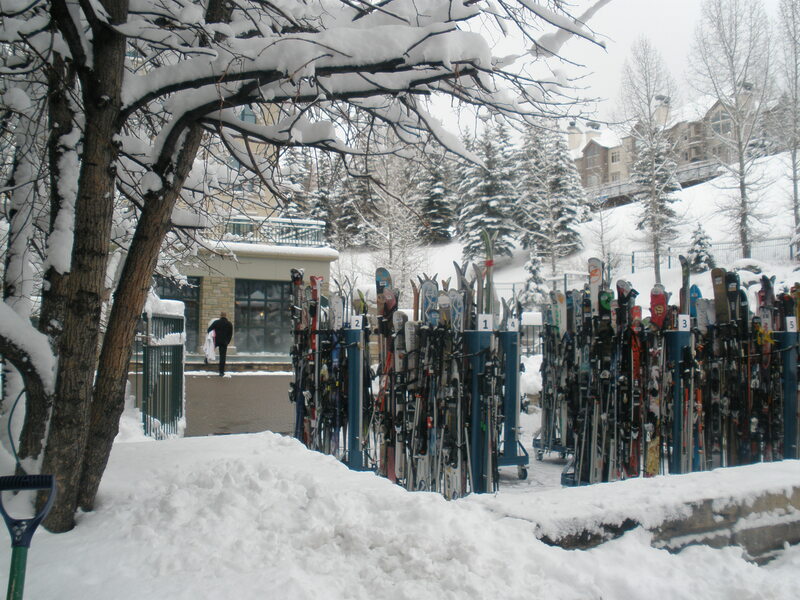 Our winter ski vacation at Bear Claw was amazing and left us longing to go back. 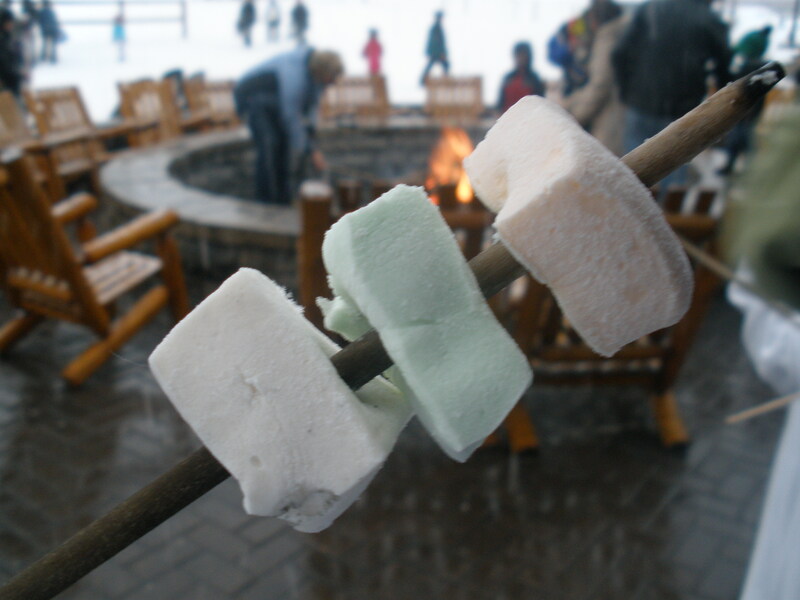 Memories of making our way down slopes just in time for the perfect ooey gooey indulgence to get us through our last run of the day…we knew we’d return…what we weren’t expecting was to have that opportunity just a few months later! It was a sight to behold. Noelle had packed her ski gear (which her mom unpacked twice!) because she couldn’t imagine the slopes any other way than blanked with mounds of white powder and she wasn’t about to miss out on epic skiing! The rest of us understood pretty well that we’d have to choose a different kind of adventure this season, but I do think we were all rather surprised (and impressed) at how much there was to do…and at how much fun we had doing it! We played the game of finding our favorite ski runs and trying to remember back to what they looked like in the wintertime. Silas was impressed that there was a full mini golf course right where he had stood in line to get on the chair lift…with a snowboard! Everything was much the same but really quite different. I hadn’t appreciated the actual Beaver *Creek* until we took a walk along the quaint trail along side it in the summer time…which is a funny story because — I LOVE the free shuttle service in Beaver Creek — and I use it often when staying there. In the winter, it just makes sense – mounds of snow, loads of gear and enough ice to slow a walking pace to a crawl. In the summer, well, I really don’t want to admit how long it took me to realize this, BUT if you stay in mountain lodging (such as the Charter), um, you can just walk out your back door. The trail system is beautiful and fabulous, and goes directly to the village with parks and playplaces along the way. 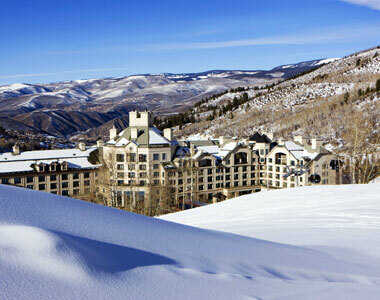 Further details on “What to do in Beaver Creek?” coming soon! 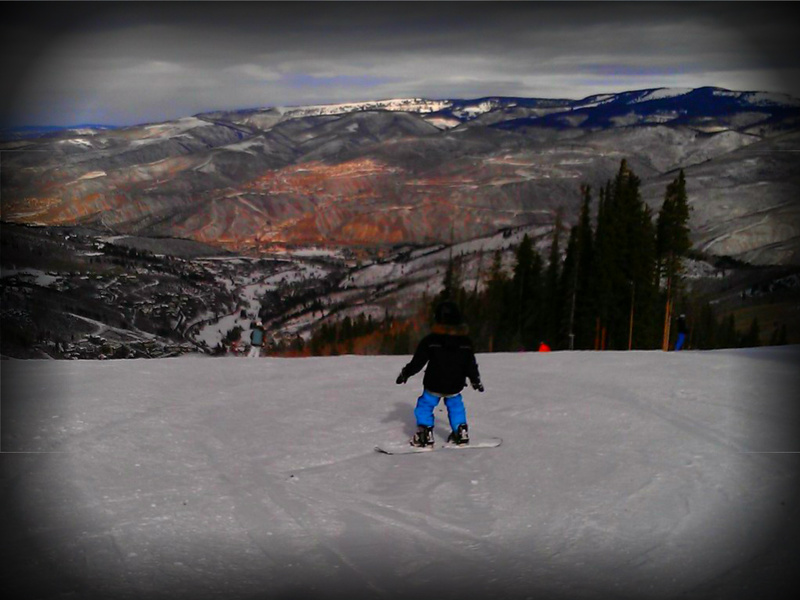 Photo journals of Beaver Creek Winter Fun and our summer memories: Horsing Around ~ Beaver Creek.